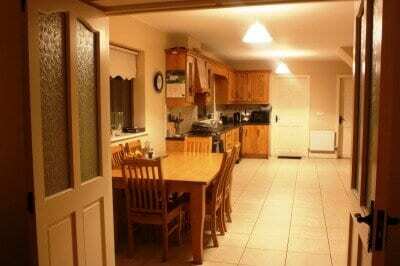 Abbey Property sales offer for sale this very attractive 4 bed,2 en suite home with Sun room and large 600 sq ft Garage overlooking Selton Lake. 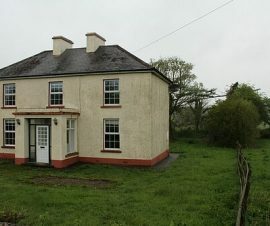 The property sits on 1.5 acres and has site potential. 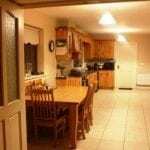 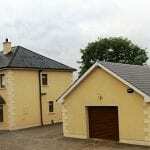 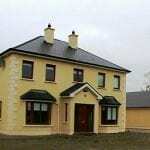 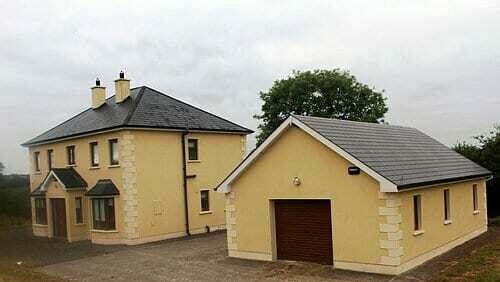 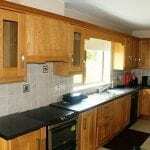 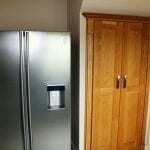 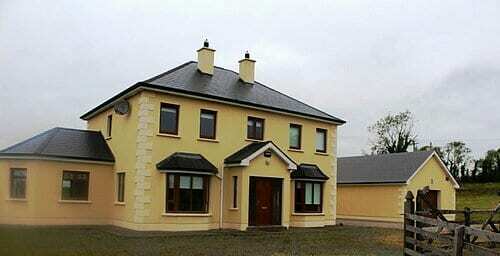 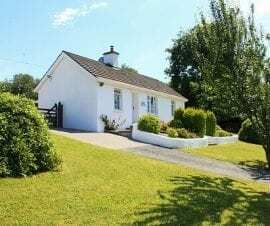 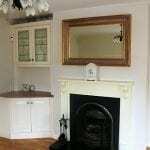 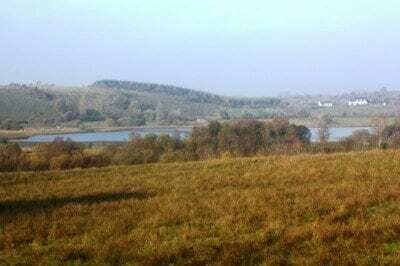 The property is situated half way between Mohill and Ballinamore and 20 min from Carrick on Shannon. 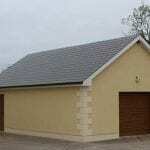 Finished to a very good spec this is a lovely family home with a Large Garage. 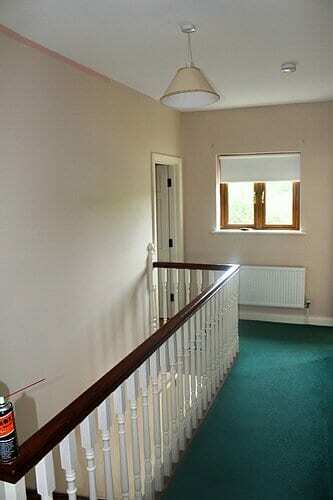 Ent Hall fully tiled with wooden stairs to first floor. 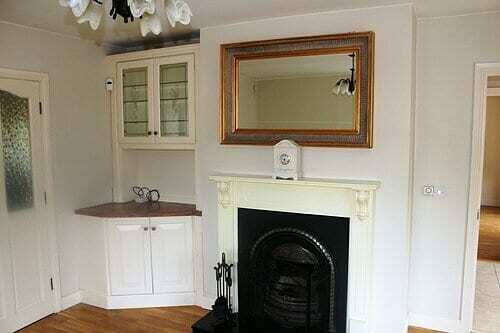 Living room with semi solid oak floor, Bay window and open fire place. 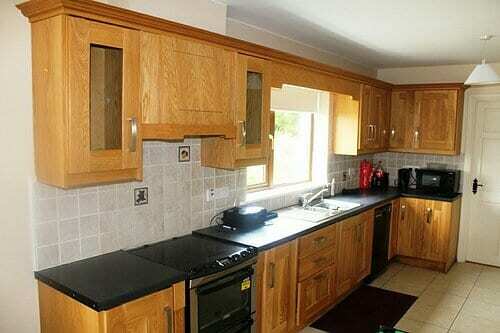 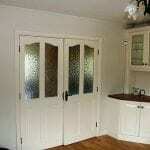 Kitchen/Dining,Fully tiled with solid Oak kitchen and fitted app. 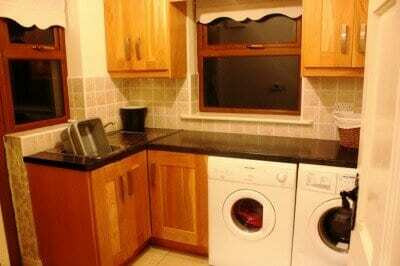 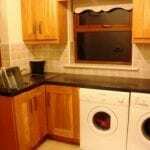 Utility room with fitted units and white goods. 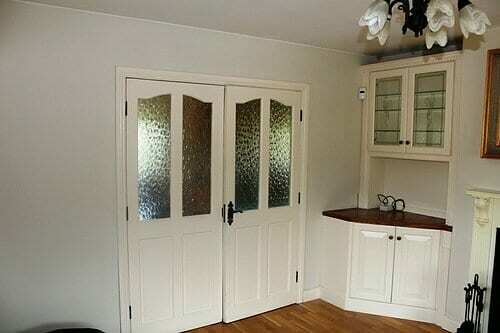 Sun Room with semi solid oak floor. 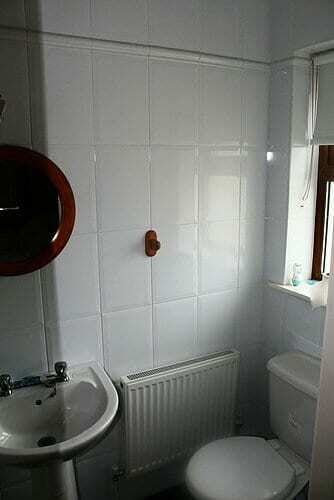 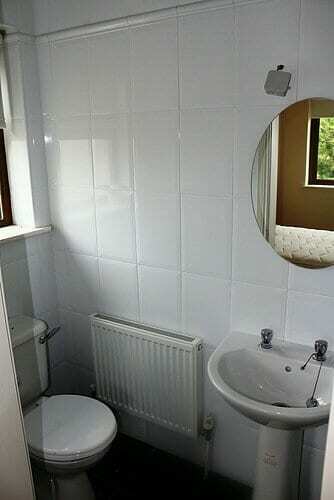 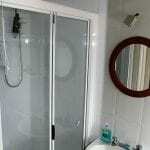 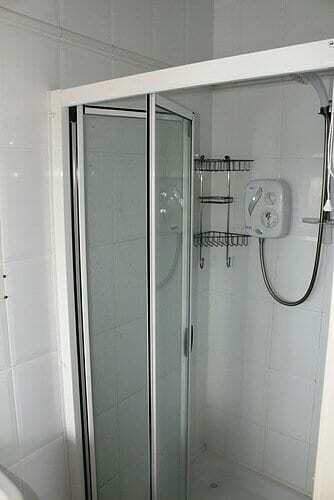 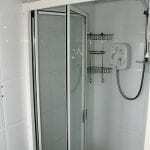 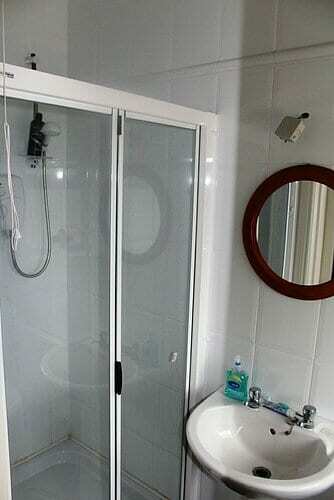 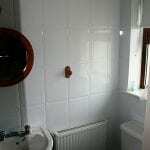 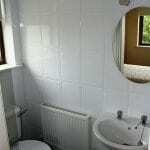 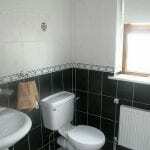 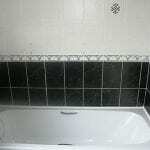 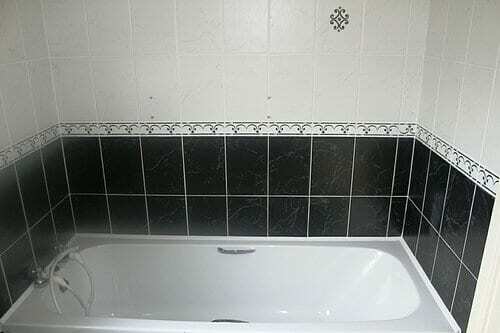 Bathroom fully tiled,Large Hot Press,4 bedrooms 2 en suite fully tiled. 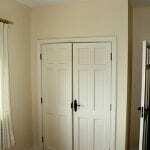 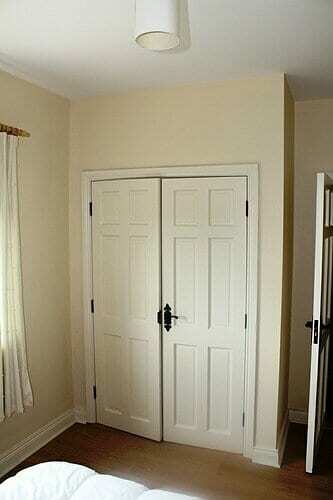 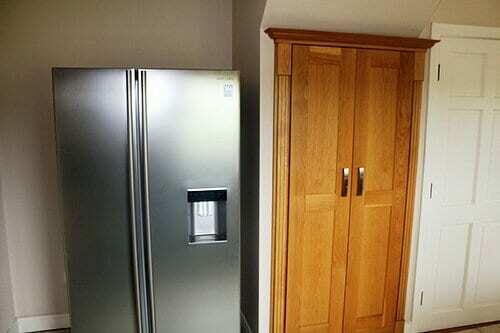 3 of the Bedrooms have built in wardrobes. 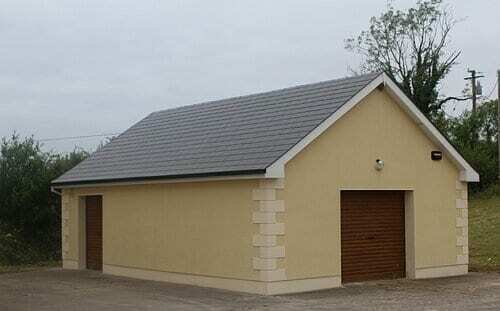 Large Garage 600 sq ft with 2 roller doors. 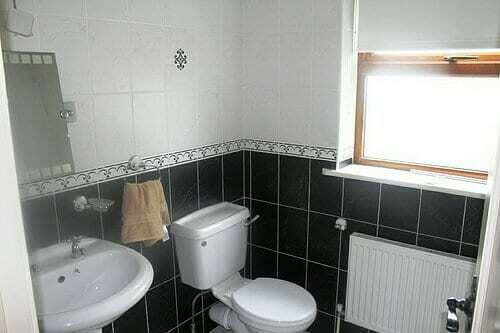 Features include Mains Water, Sewage treatment system, O.F.C.H, Quality tiling throughout, Blinds on all windows and lovely views of the lake to the rear of the house. 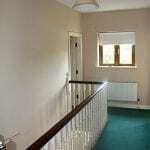 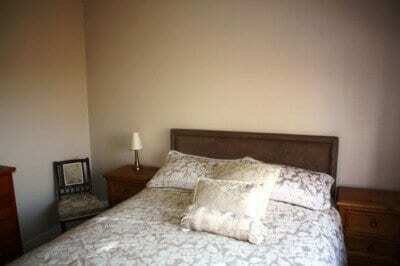 The property is fully fenced and gardens are mature. 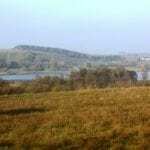 The property can be sold with an extra 7 acres or just 1.5 acres, Site potential subject to planning.